With a little Pukka love and wisdom, the magic of Ayurveda will flow in your life: as well as drinking Pukka teas­ masterfully blended to bring you all the goodness of Mother Nature. 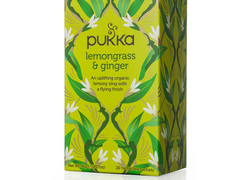 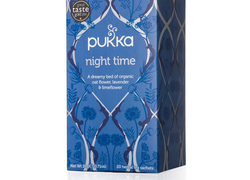 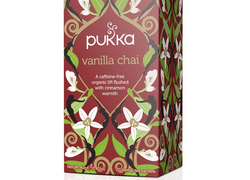 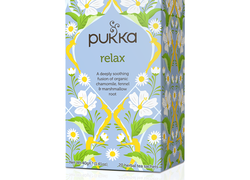 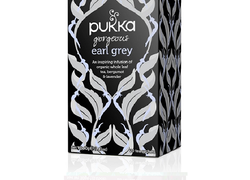 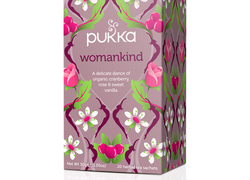 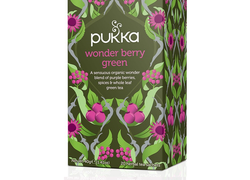 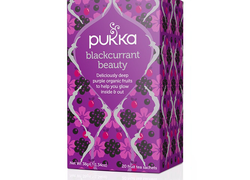 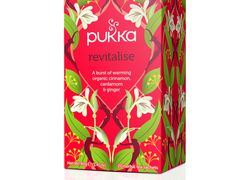 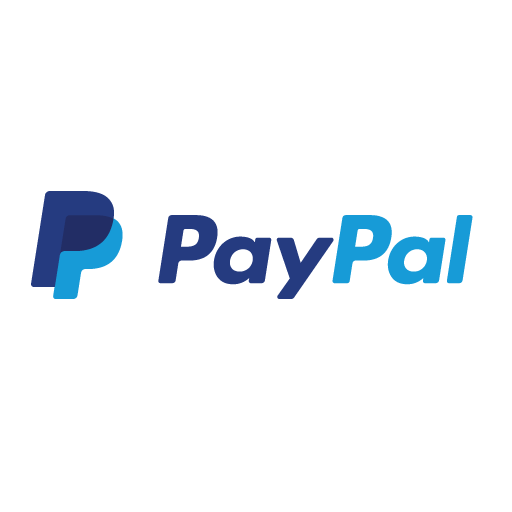 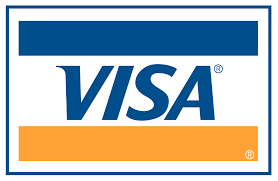 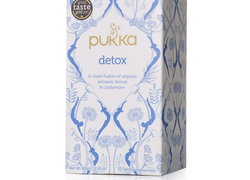 Pukka create beautiful, sustainably produced, organic herbal teas of exemplary quality. 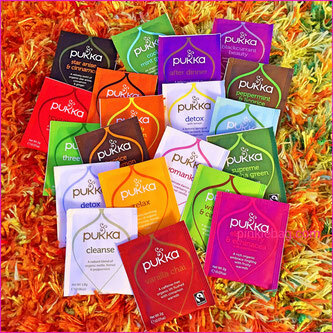 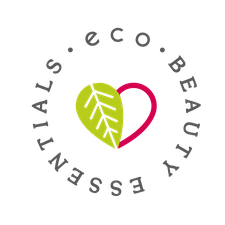 Awakening people to the incredible power of herbs and inspiring people to live a more conscious life are key parts of the Pukka ethos. 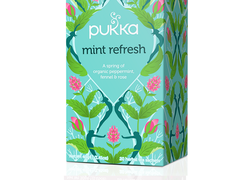 Pukka aspires to live up to its name, taken from the Hindi word for 'genuine' and 'authentic', by creating only the highest quality herbal tea for your enjoyment.